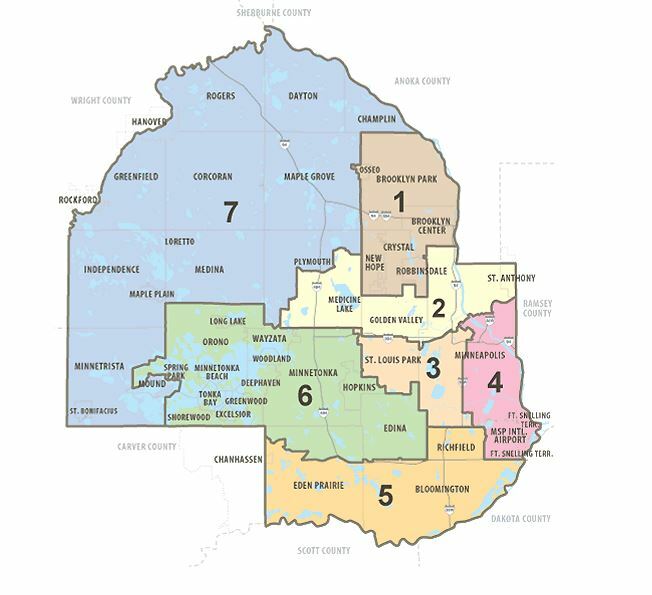 ​Hennepin County District 6: Jan Callison and Bruce Wayne Kelly. Doors open at 6:30PM. Event runs from 7:00-8:30 PM. This will be a two-part event. The candidate for Three Rivers Park Commissioner, District 5, will be on stage first, from 7:00-7:20 PM. 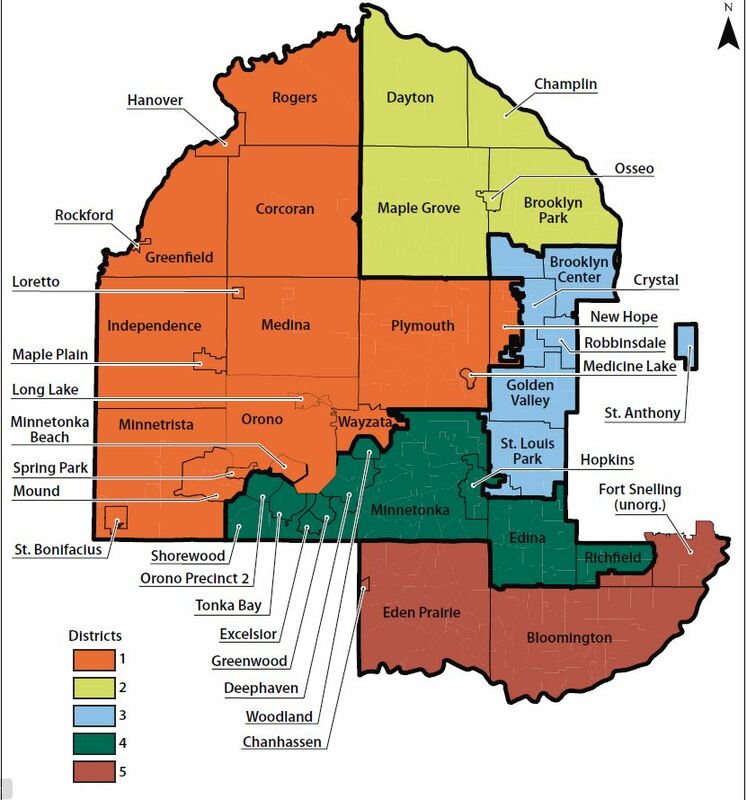 Immediately following we will hold a joint Candidate Forum for the four Hennepin County Commissioner Districts 5 & 6 candidates. ​This will also be broadcast live on Minnetonka's city cable channel, and available on live streaming video. It will also be rebroadcast throughout the election season on community cable channels throughout the districts, and available online in streaming video. More rebroadcast information will be posted after the event, as it becomes available. This candidate forum is hosted by the League of Women Voters of Minnetonka/Eden Prairie/Hopkins in partnership with LWV Bloomington, LWV Edina, LWV Richfield, LWV South Tonka and LWV Wayzata/Plymouth. Attendance is free and open to the public. Community Partners: This candidate forum is hosted by LWV Minnetonka, Eden Prairie, Hopkins, LWV Bloomington, LWV Edina, LWV Richfield, LWV South Tonka and LWV Wayzata, Plymouth, and the following community partners: Adult Options in Education, Jewish Community Action and National Council of Jewish Women.